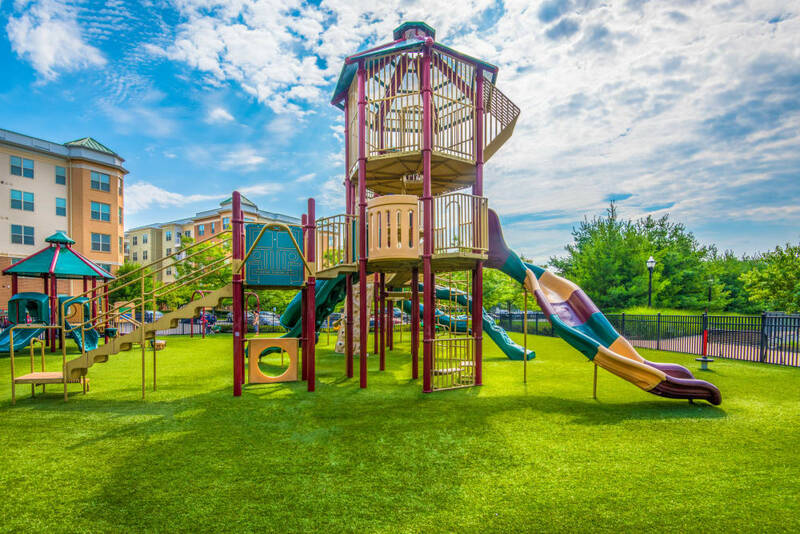 Take a look around the lush community grounds at The Chase at Overlook Ridge. 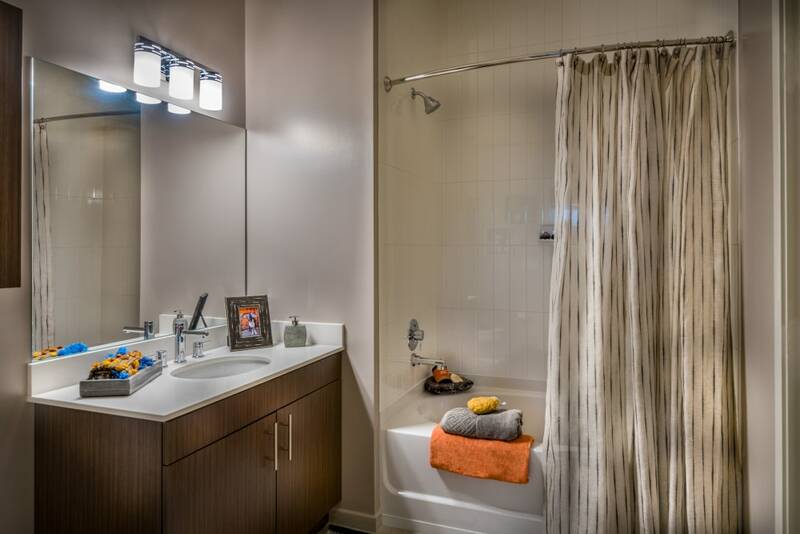 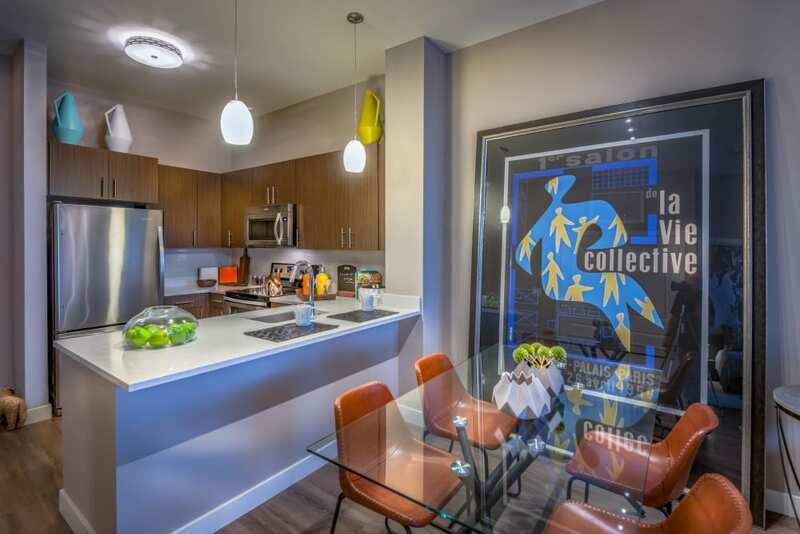 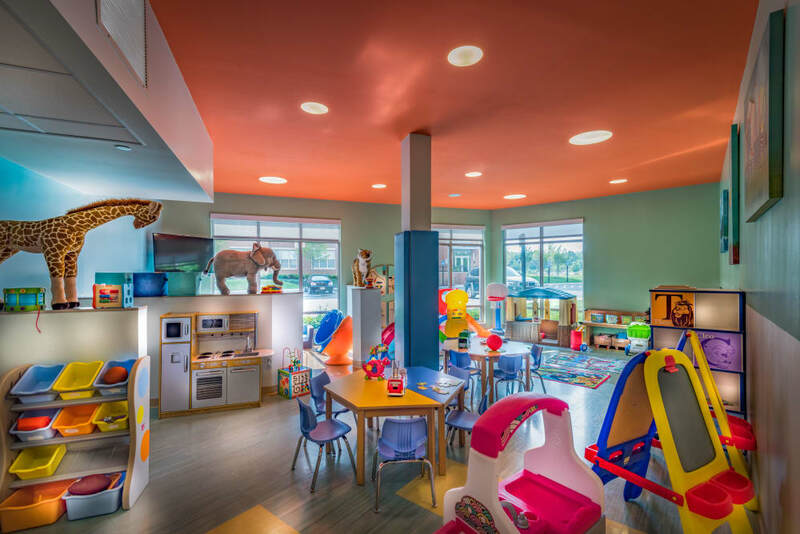 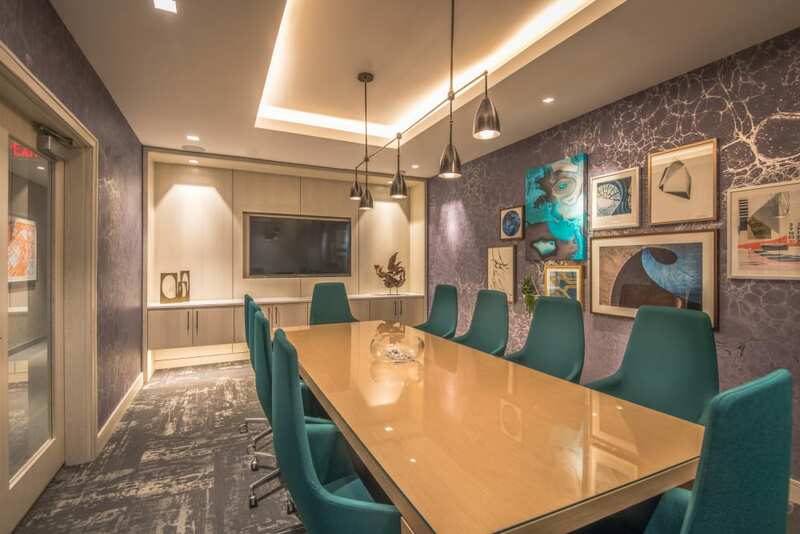 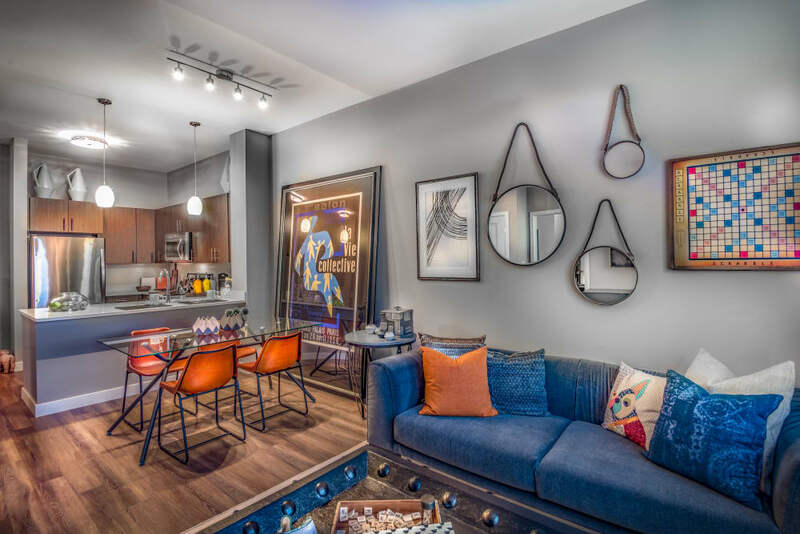 Our photo gallery offers you a virtual tour of our gorgeous interiors, impressive features, and modern amenities. 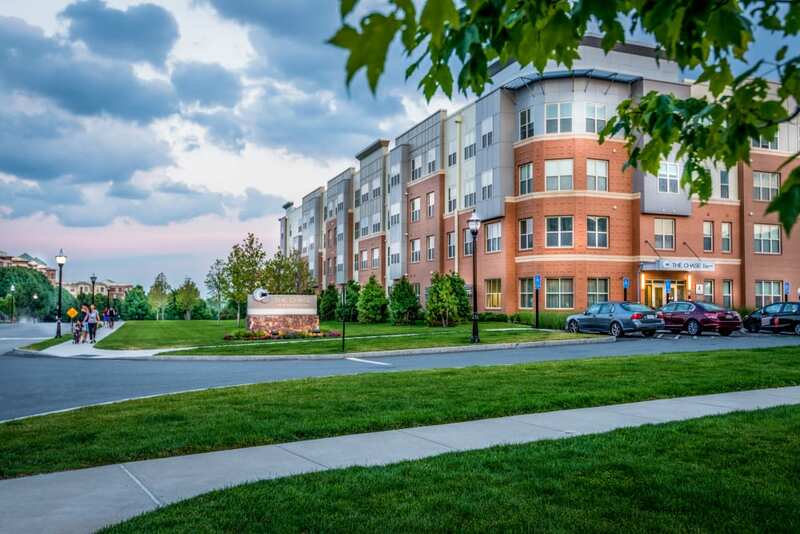 Our luxury Malden, MA, apartments for rent offer beautifully designed living spaces for your ultimate comfort. 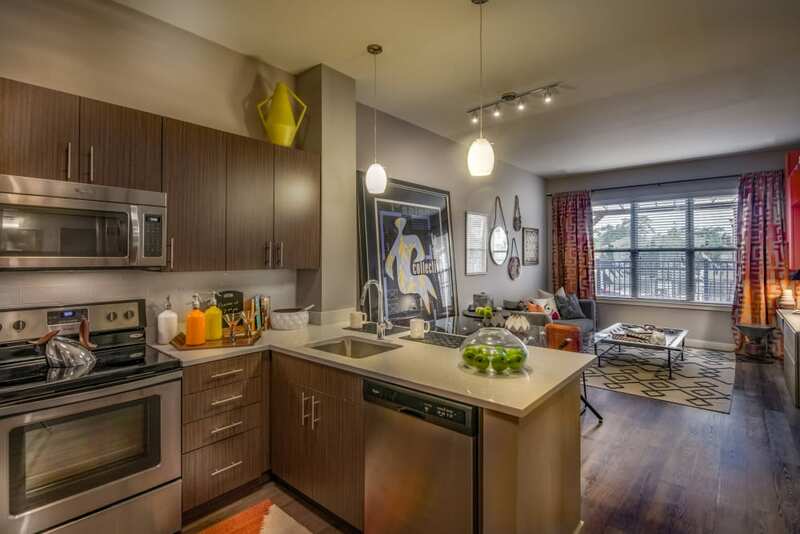 The star of your home is the modern chef’s kitchen, complete with spacious espresso cabinetry, durable stone countertops, and sleek stainless-steel appliances. 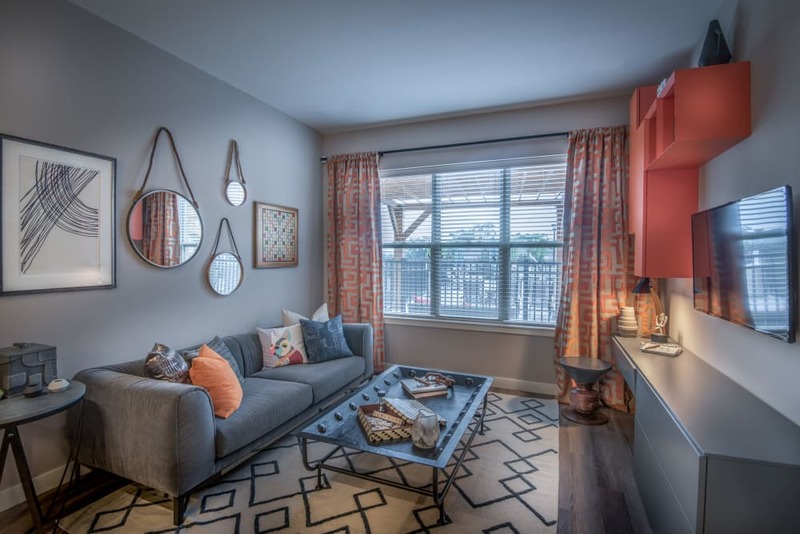 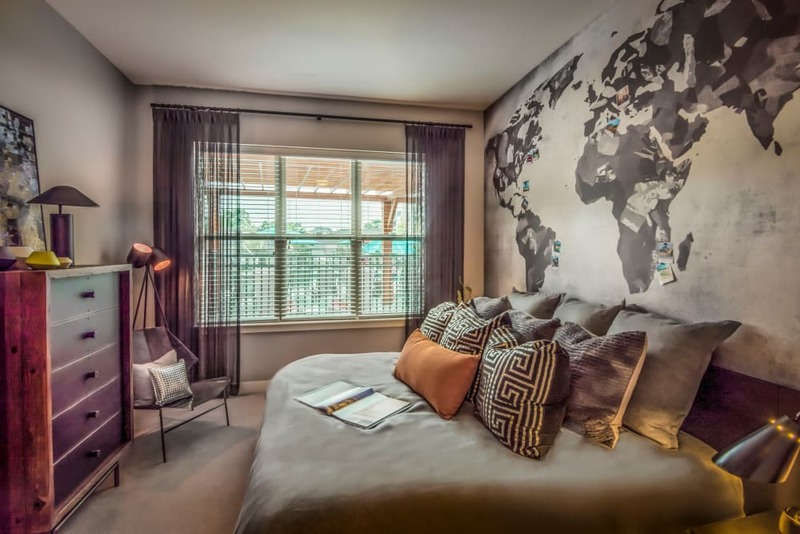 Embrace a life of style at The Chase at Overlook Ridge. 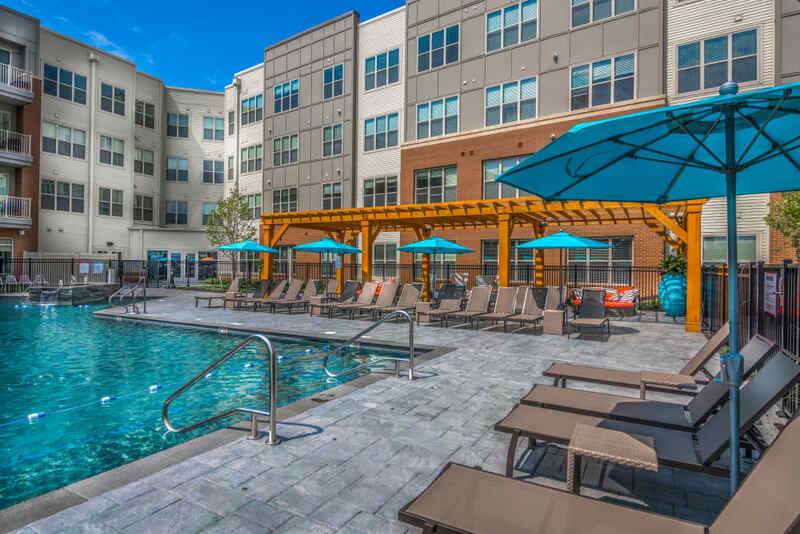 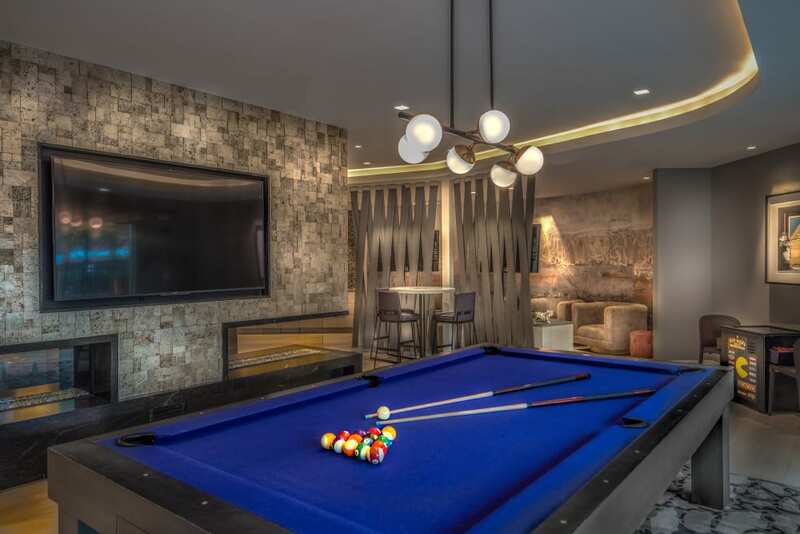 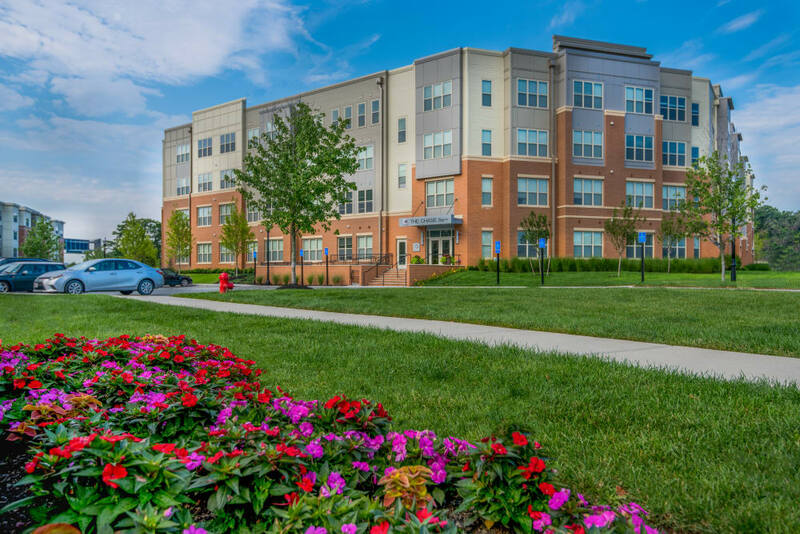 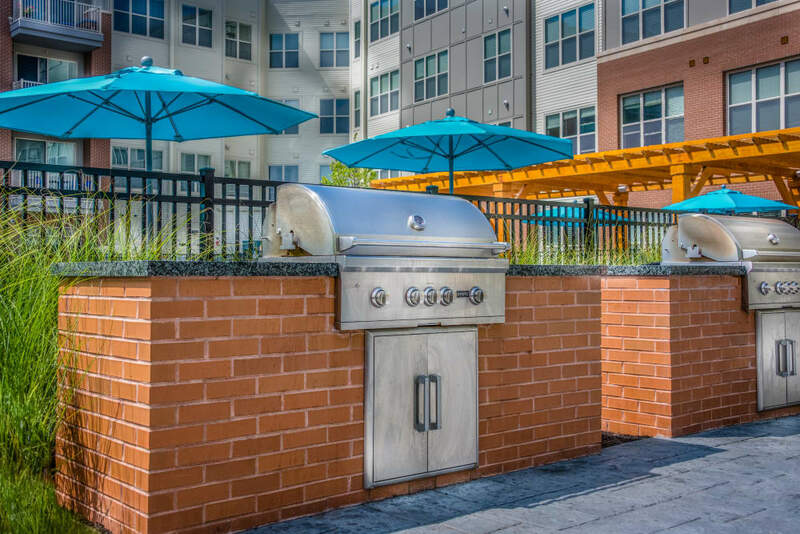 Whether you want to spend your day relaxing at the pool, working out on state-of-the-art equipment, or playing with your pup, The Chase at Overlook Ridge makes it easy. 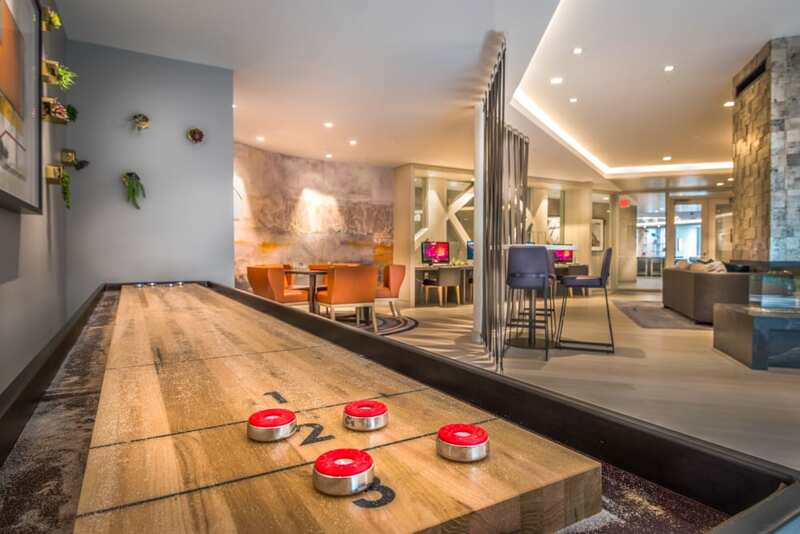 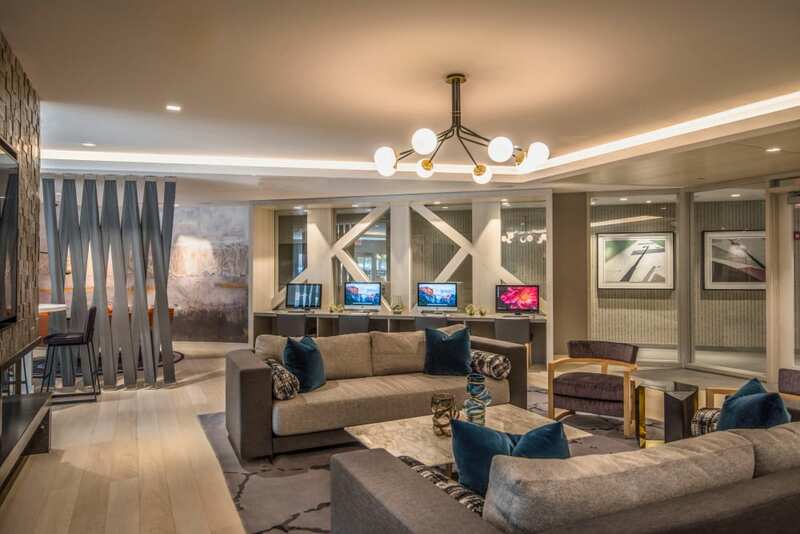 Our luxury community boasts a collection of resort-inspired amenities. 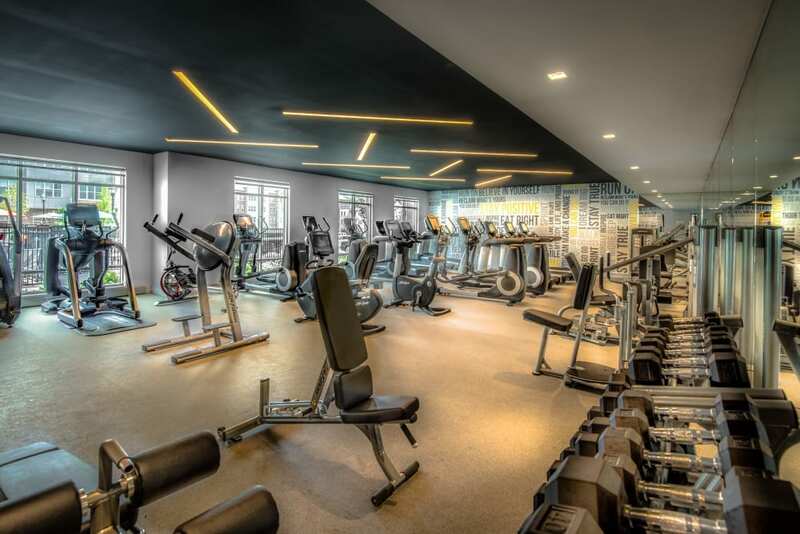 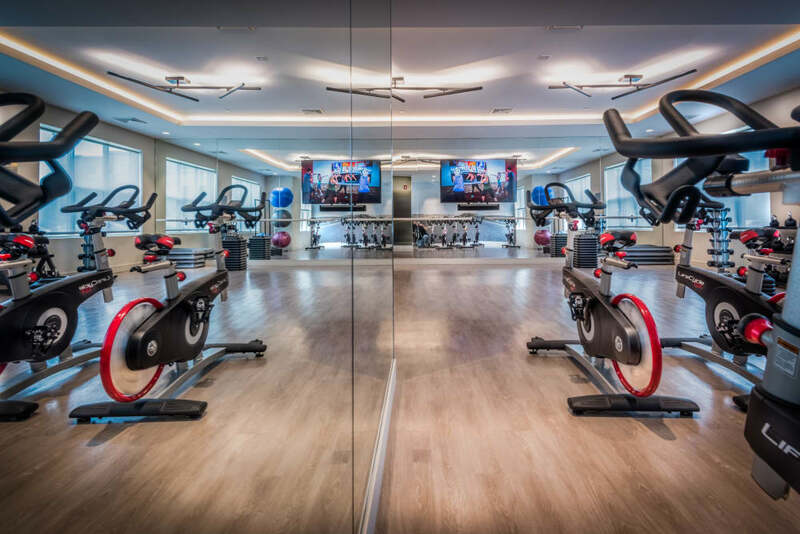 The sparkling outdoor swimming pools are yours to enjoy, while the three state-of-the-art fitness centers and yoga room are here for all of your total-body workouts. 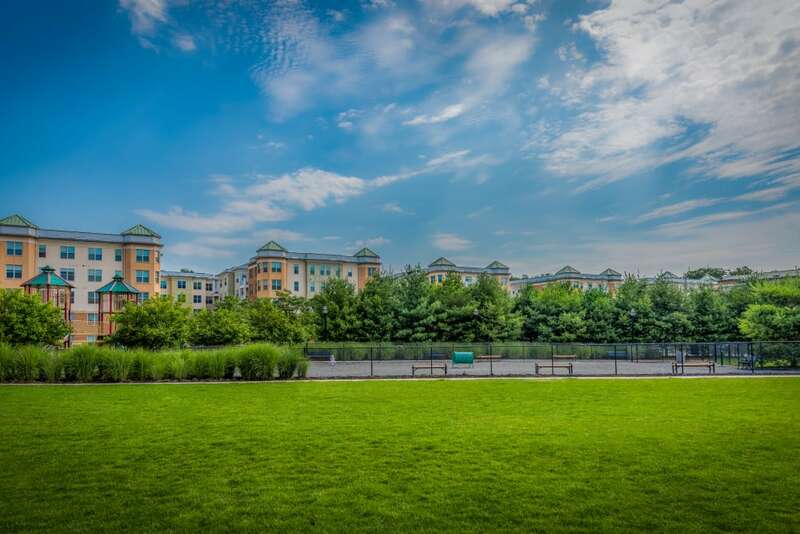 When you want to test your athleticism, visit the community tennis court for a friendly game with friends or neighbors. 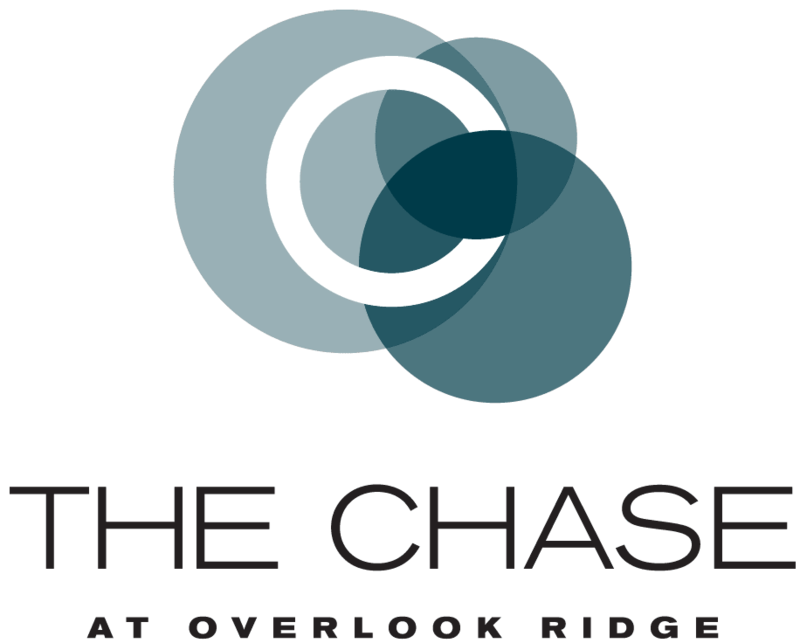 Get in touch with The Chase at Overlook Ridge today to set up a tour of our apartments for rent in Malden, MA.